At Postmates X, we are reimagining how things move in cities. 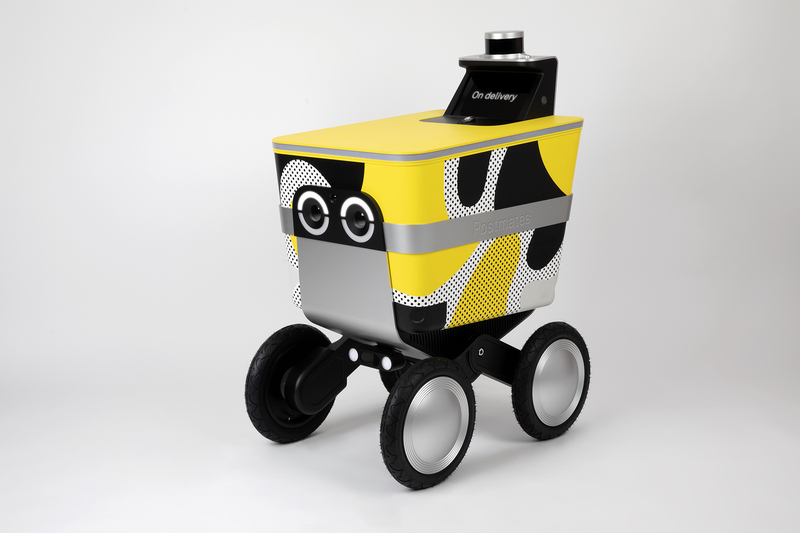 Serve, our personable sidewalk delivery robot, is our vision for the future of delivery. It’s designed to take deliveries away from congested streets and onto underutilized alleys and sidewalks, to save energy, reduce emissions, reduce traffic, and make deliveries faster and cheaper. Why move two-pound burritos with two-ton cars? We are tech industry veterans in software, hardware and design who are pooling our individual talents together to build a legacy. Our team is inclusive, agile, and driven by a common purpose. We are solving real-world problems with machine learning, computer vision, and robotics, with a mindful eye towards the end-to-end user experience. By joining our team, you will help create the first robotic helpers entering our cities: moving alongside us and running our errands! You will be responsible for the development, integration and testing of software and libraries of various systems on our autonomous robots. You will work with a cross-functional team of engineers to help solve problems in areas such as route and path planning, perception, localization, calibration, infrastructure and machine learning. You will also work on video streaming and image processing pipelines. Finally, you will work on data acquisition, visualisation, and warehousing. Postmates is transforming the way local goods move around a city by enabling anyone to get any product delivered in under an hour. Available for iPhone, Android and on the web, the on-demand logistics service connects customers with local couriers, who purchase and deliver goods from any restaurant or store in a city, 24/7. Want to learn more about Postmates? Visit Postmates's website.